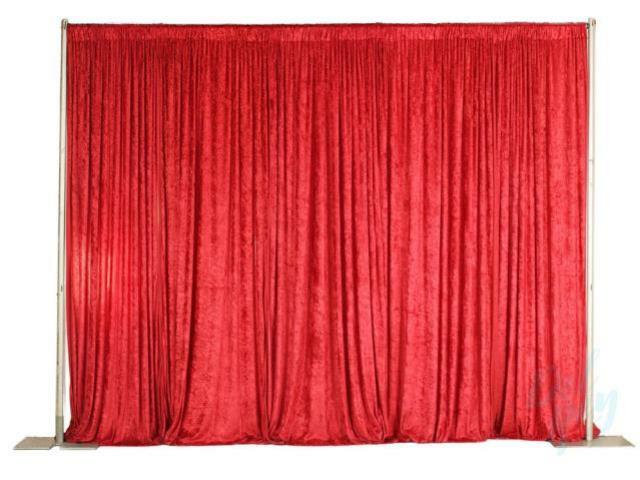 offering 3 ft -16 ft tall event drape rentals featuring beautiful velour drape both flat and with fullness. Many colors to choose from. 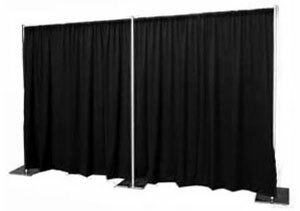 backdrop rentals, many colors to choose from. 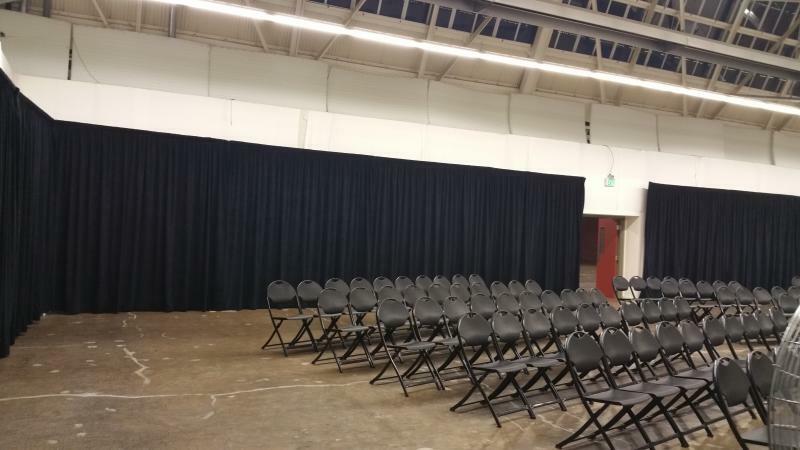 Stage, Lights and Sound offers draping rentals﻿ and pipe and drape installations throughout the San Francisco Bay Area, Oakland, Alameda and Berkeley. 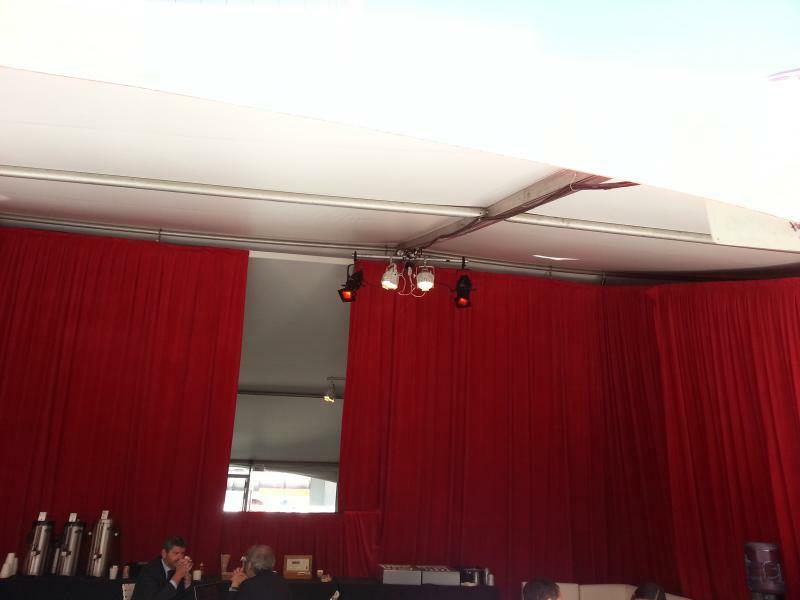 Specializing in high end velour drape panels and freestanding Pipe and Drape systems. 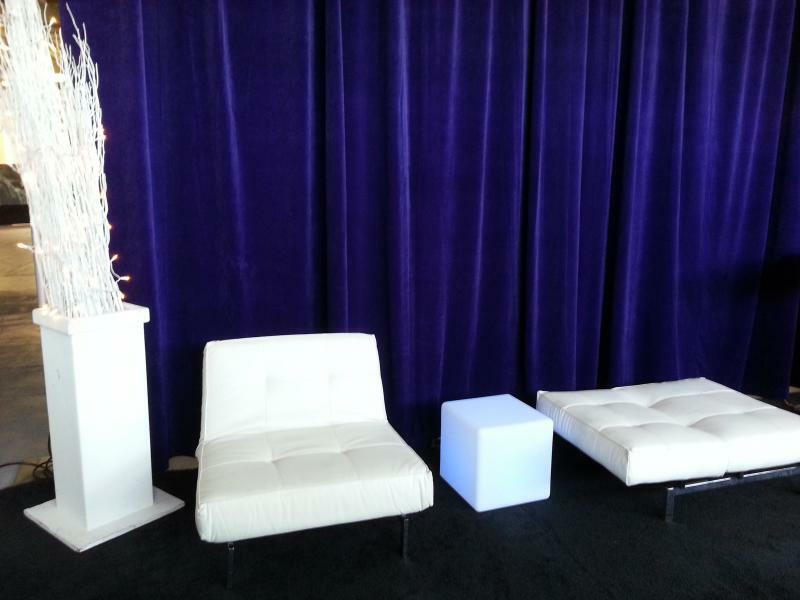 We also offer velour backdrops and build trade show booths around the San Francisco bay area. 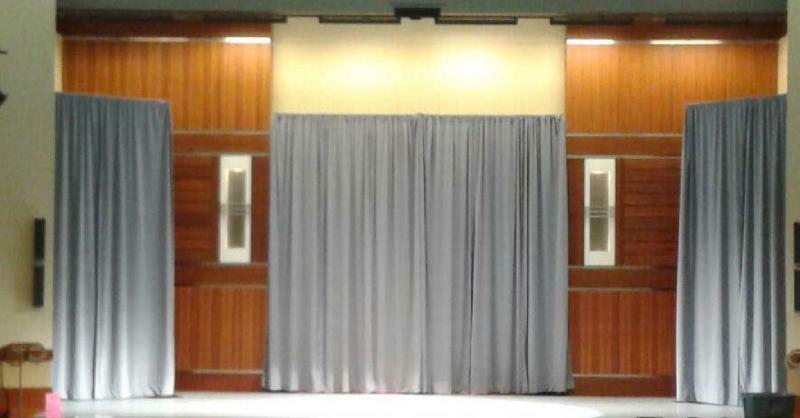 Need Draping we install drapes for your event. 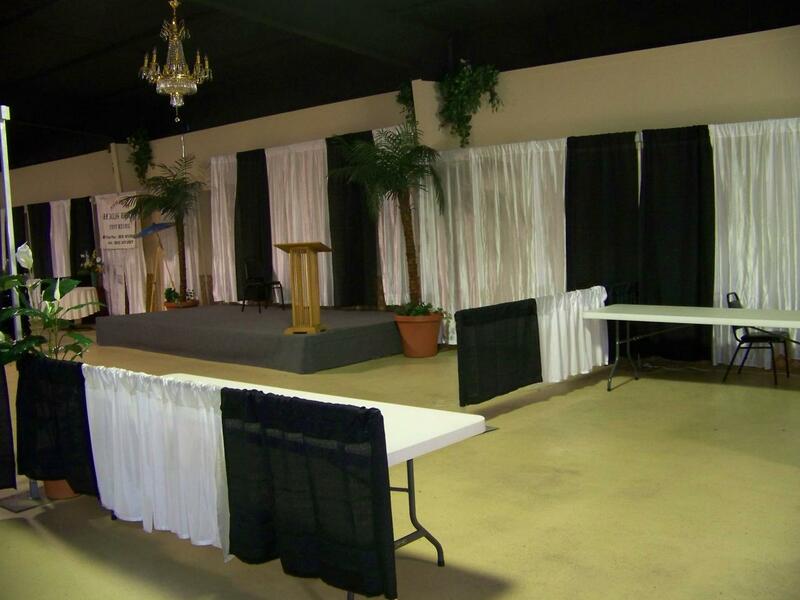 Pipe and Drape is the fastest and safest way of hanging drapes and other fabrics in your venue. 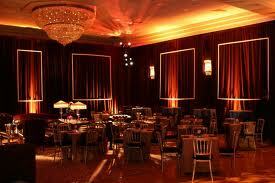 drapery is the best way of completely transforming an event venue. 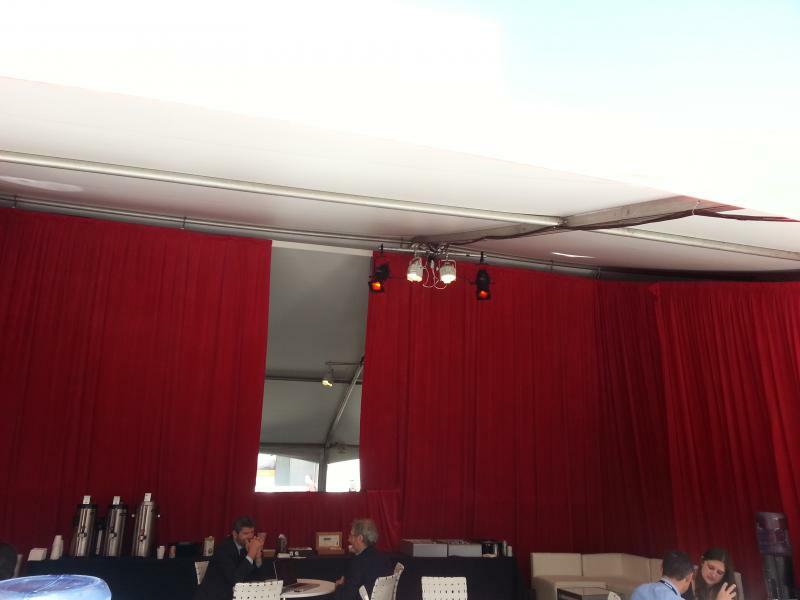 We can provide a range of draping solutions that will help create the atmosphere you want at your event. 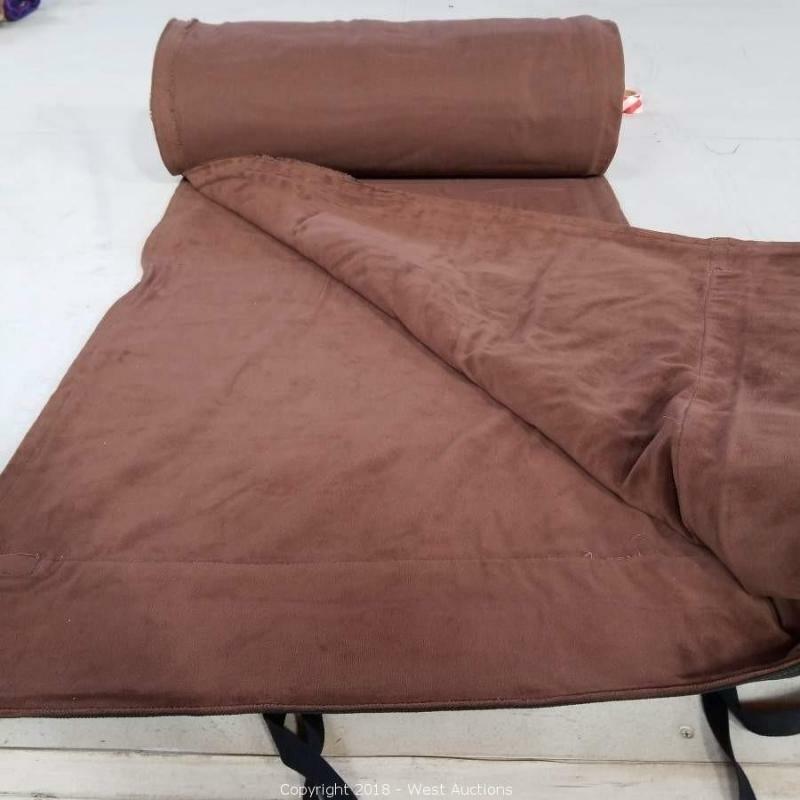 Offering some of the most beautiful velour drape made in the industry. 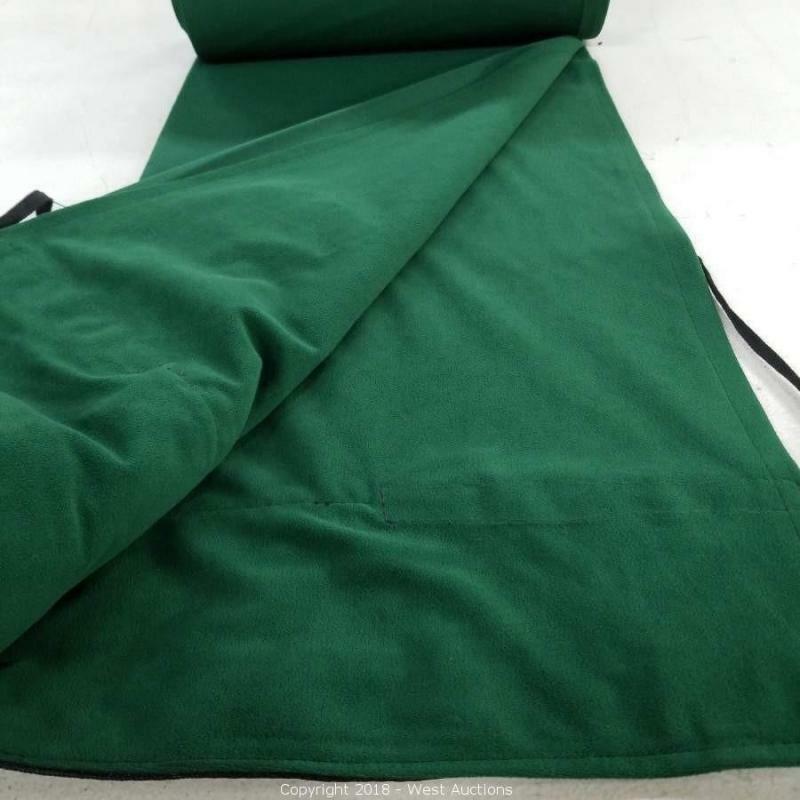 Our drape is flame retardant and has fire certs sewn into the corners. 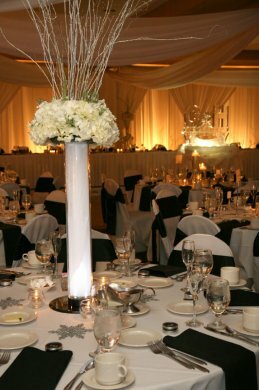 We have a wide selection of pipe and drape options to choose from. 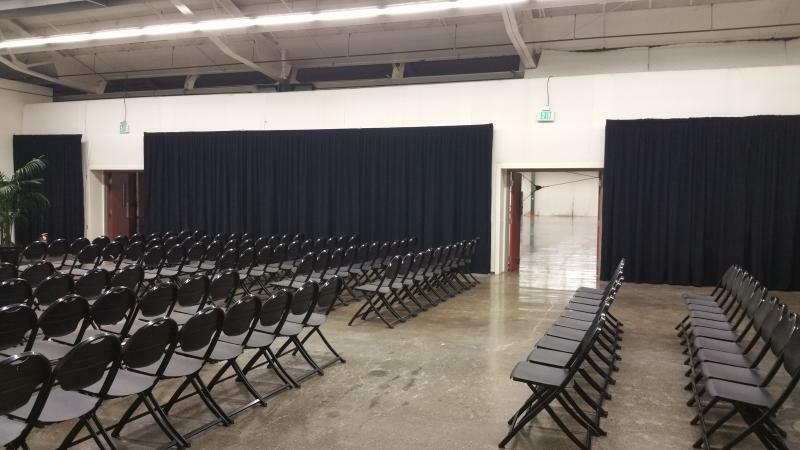 Our drape can be used for backdrops, wall draping, room dividers, event booths, dressing rooms, cover unsightly walls, or customized draping for your needs.﻿ Our sales staff is happy to help you determine your needs. 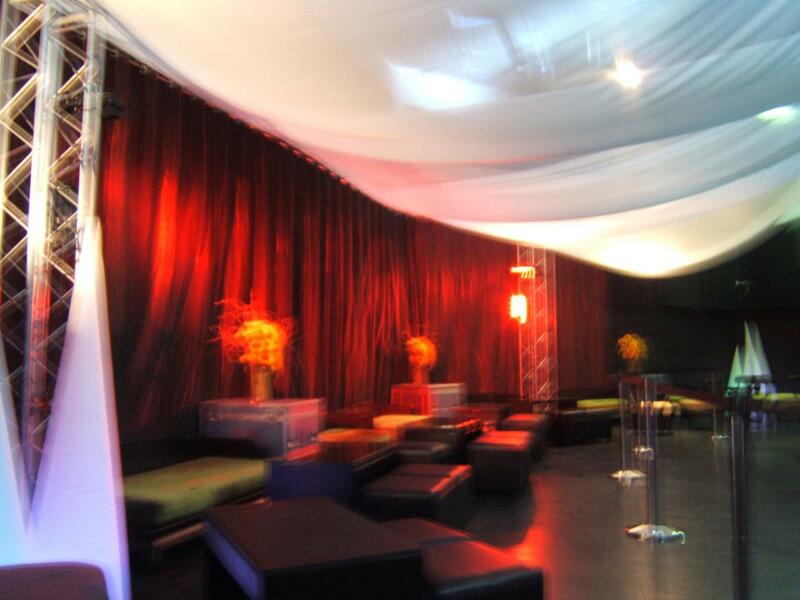 we also offer pa systems, uplighting, red carpet, stanchions, projectors and screens. need a generator? 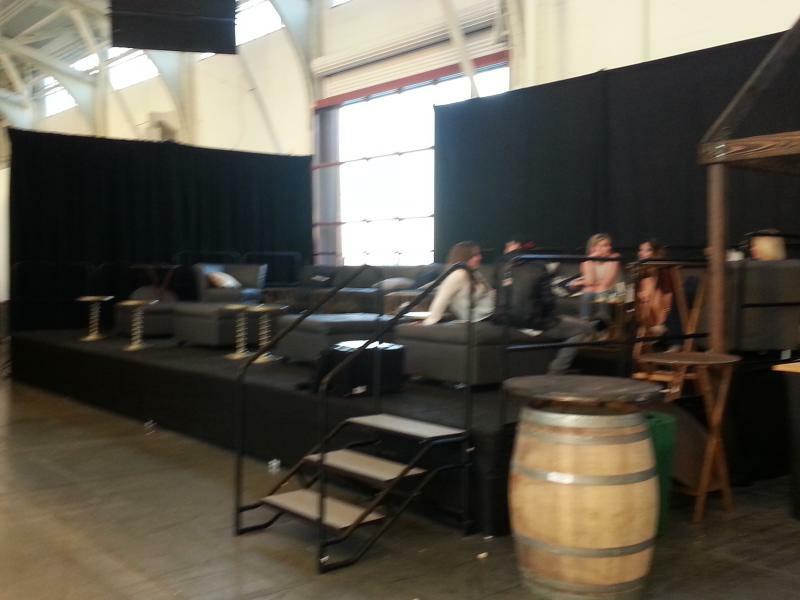 how bout a dance floor? 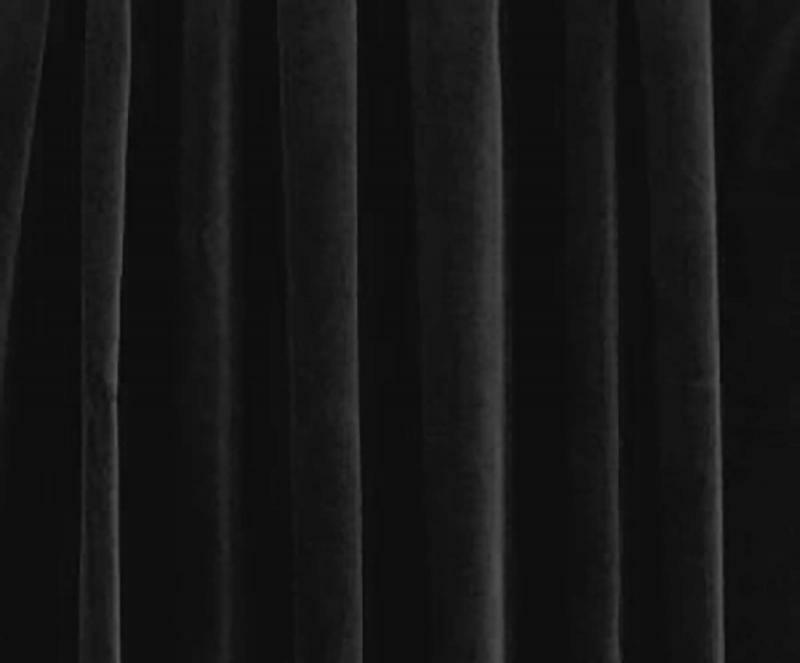 ﻿Stage, Lights and Sound can assist you in your pipe and drape rentals, conference drapes, sound draping, or we can install your conference draping. 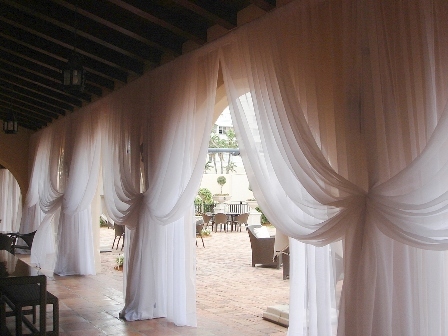 Specializing in drapery rentals and installs. 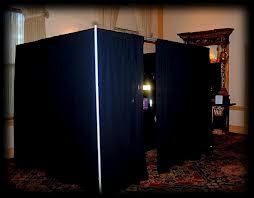 we also have drapery for drape rental for weddings. 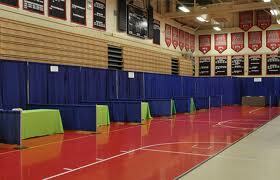 Conference draping, booth draping, sound draping, construction cover up draping. 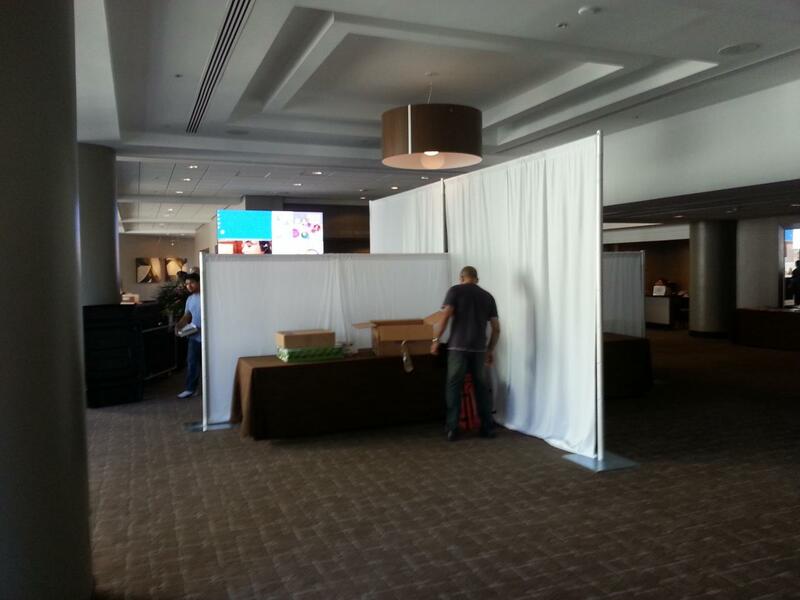 we drape up to 16 feet. 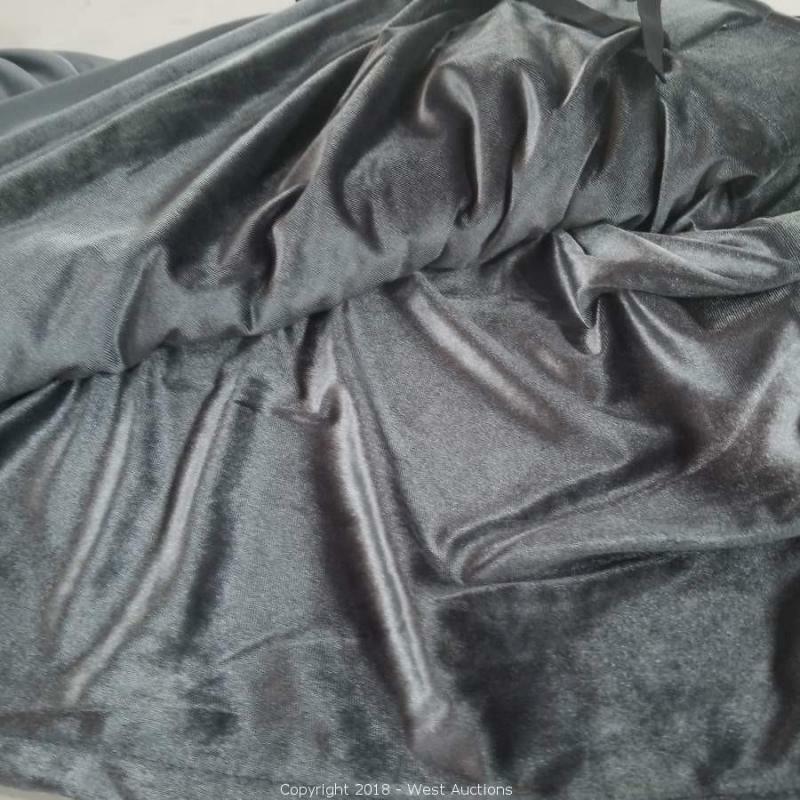 Beautiful velour drape available. 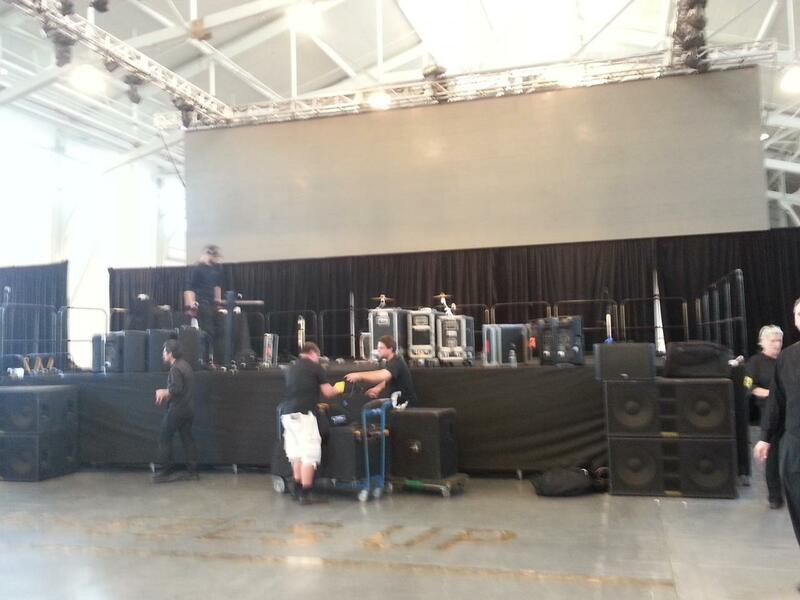 Stage, Lights and Sound will deliver and install Pipe and Drape at your event. 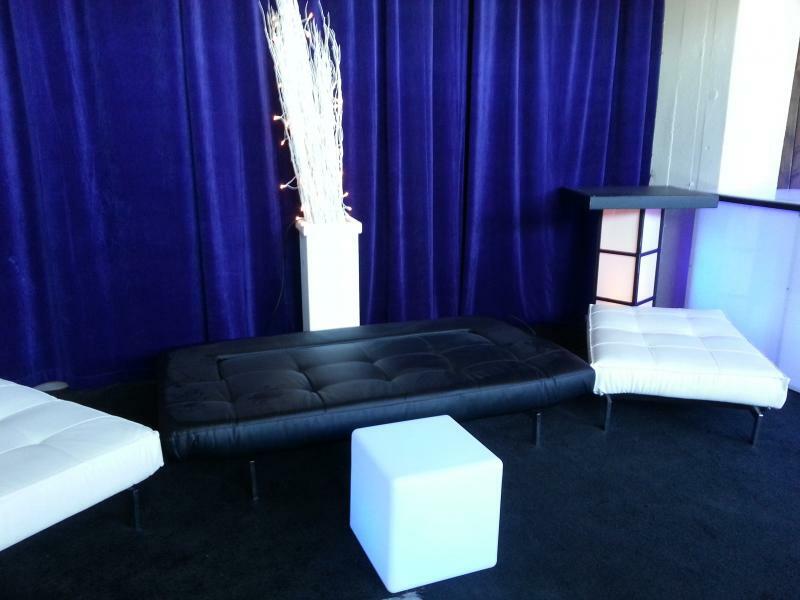 Party rentals-pipe and drape rental- drape installation or drape rentals. 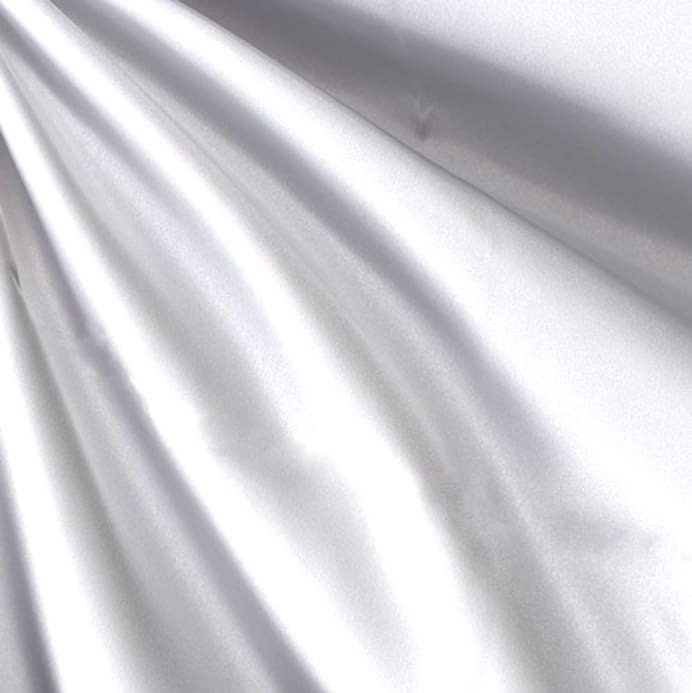 SLS - Is here to drape the area you need draped. 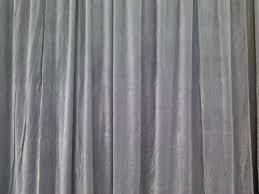 Our draping is the highest quality of fabrics. Let us know what color you have in mind. 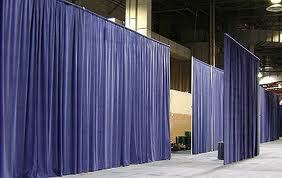 We will need the height of the drape and the width (quantity) of draping you require. 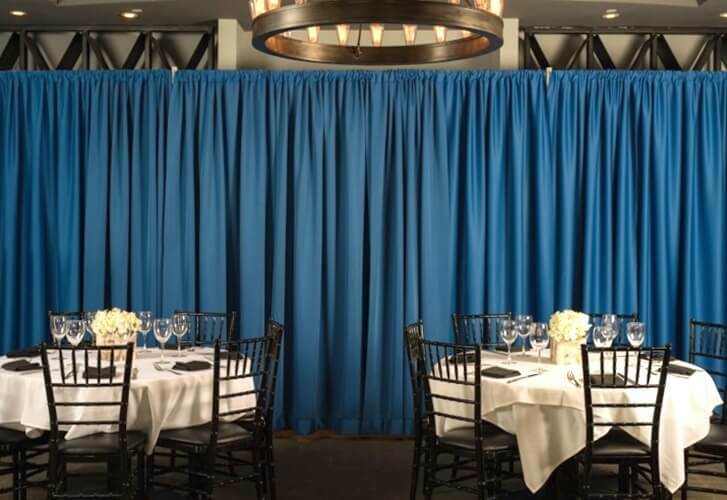 Our drapes can be installed the same day! 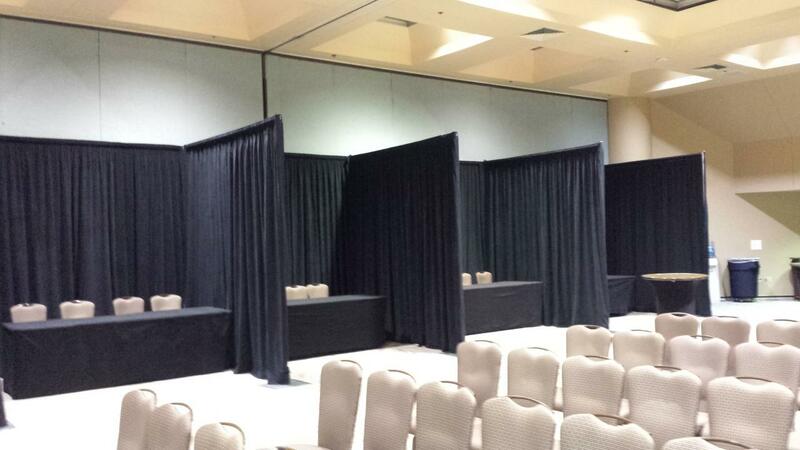 drapery rental and drapery service for your event needs. 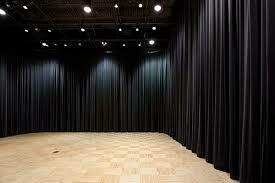 drape rental for weddings, conferences, corporate events, private events, event draping for all your neeeds!